Designing Beauty Academy can help you begin your career in the beauty industry. Our school can help you learn the basics and so much more in different areas of beauty. We offer courses and training for nail technicians, hair stylists, cosmetologists, and estheticians, allowing you to find the right courses for your interests or expand your knowledge of the beauty industry. Through our school, you will be given one-on-one training and be able to learn from our educators, stylists, and other students of all different levels. 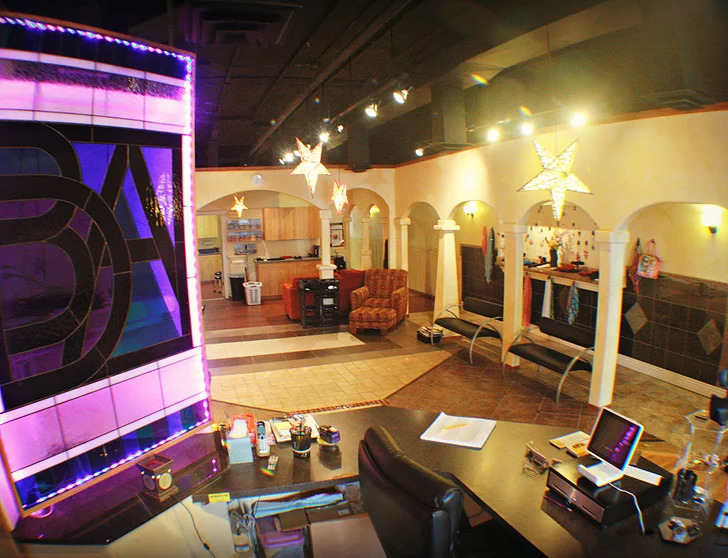 Designing Beauty Academy opened in 2006 in Windsor, Colorado. Since then it has helped many people work toward their dreams and get a start in the beauty industry. Our school can help you work towards your license or allow you to advance in your career and gain more knowledge and experience in different areas of beauty. We know that you are busy. We know that you have children, significant others, jobs, and lives outside of school. DBA offers flexible schedules to accommodate you, as well as to get you through your training and out into the working world of beauty, as quickly as possible. Our school also offers client services at affordable prices. With hair, nail, and skin care services offered to clients, our students can get practice with real clients and clients can get an affordable price for these services. Designing Beauty Academy is a great place to start working towards your beauty career. We can help you get the experience you need in different areas of beauty and allow you to learn many skills. To get more information about our school and our client services, contact us today.